What do Florida DUI police officers look for when searching for Florida drunk drivers on the highways? If I'm stopped by a Florida DUI police officer and he asks me if I've been drinking, what should I say? Do I have a right to an Florida DUI attorney when I'm stopped by an Florida DUI officer and asked to take a field sobriety test? What is the Florida DUI officer looking for during the initial detention at the scene? What should I do if I'm asked to take Florida DUI field sobriety tests? Why did the Florida DUI officer make me follow a penlight with my eyes to the left and right? Should I agree to take a Florida DUI chemical test? What happens if I don't? Do I have a choice of Florida DUI chemical tests? Which should I choose? The Florida DUI officer never gave me a Miranda warning: Can I get my case dismissed? What Florida DUI crimes will I be charged with? The Florida DUI officer took my license and served me with a notice of suspension after the breath test: How can he do that if I'm presumed innocent? Can I represent myself? 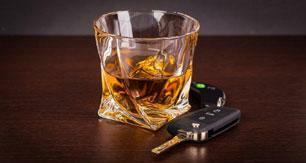 What can a Florida DUI lawyer do for me? How can I find a qualified Florida DUI drunk driving lawyer? What will it cost to get a Florida DUI lawyer? What is the punishment for Florida DUI drunk driving? What is a Florida DUI sentence "enhancement"? What is a "rising BAC defense"? 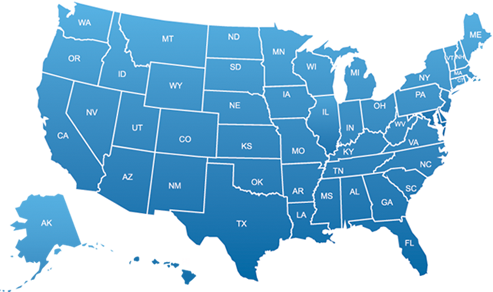 What Florida DUI defenses are there in a Florida DUI case? I have some questions about my Florida DUI case. Where can I go for answers?